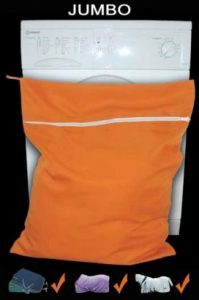 At Thermatex we are well known for our technologically advanced wicking fabrics. 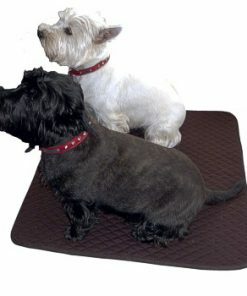 Our unique Cooler rugs are designed and proven to actively wick moisture away from the dog through the fabric, then allowing it to evaporate into the atmosphere, leaving the dog warm, dry and comfortable. 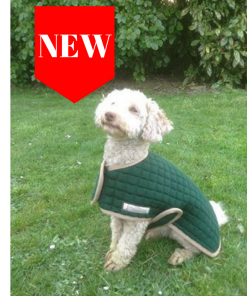 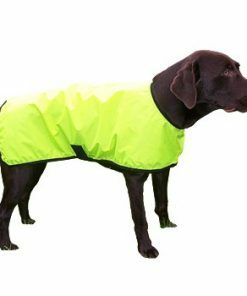 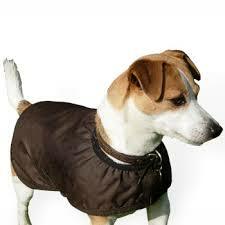 The exceptional wicking properties of the fabric make these dog coats ideal for use inside and outdoors. 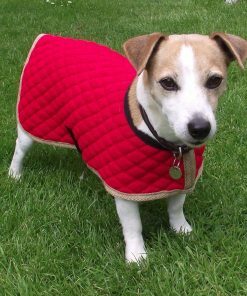 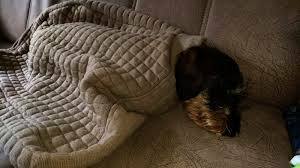 Use after bathing to dry the dog quickly and prevent chilling, The benefits provided by the coats have been appreciated worldwide by both owners and their dogs for over 20 years. 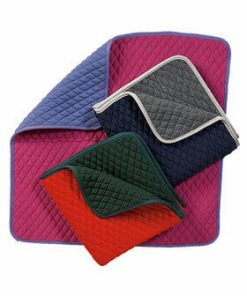 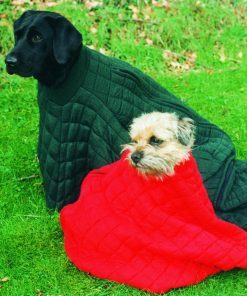 Thermatex dog beds and dog bags, allow your dog to sleep happily without over heating. 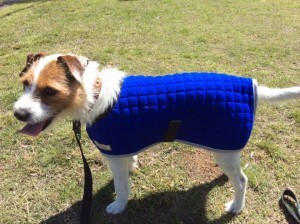 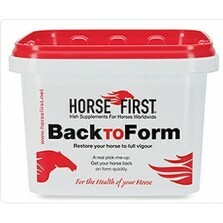 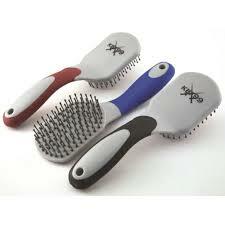 watch your dog choose Thermatex over sweaty synthetic dog beds.